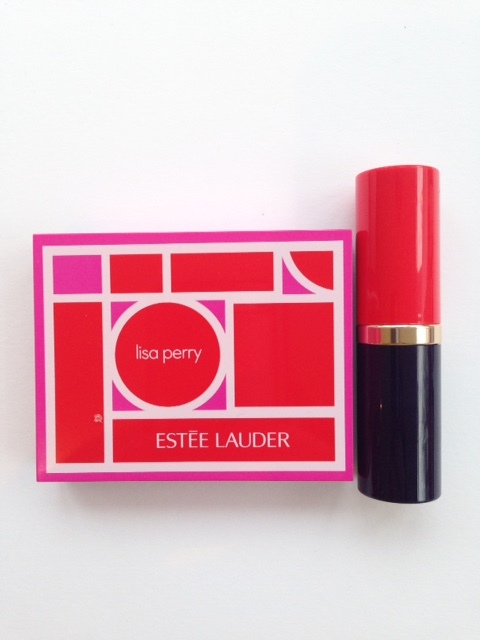 I blogged about the Lisa Perry Estee Lauder Collection a few weeks ago when it was US only. 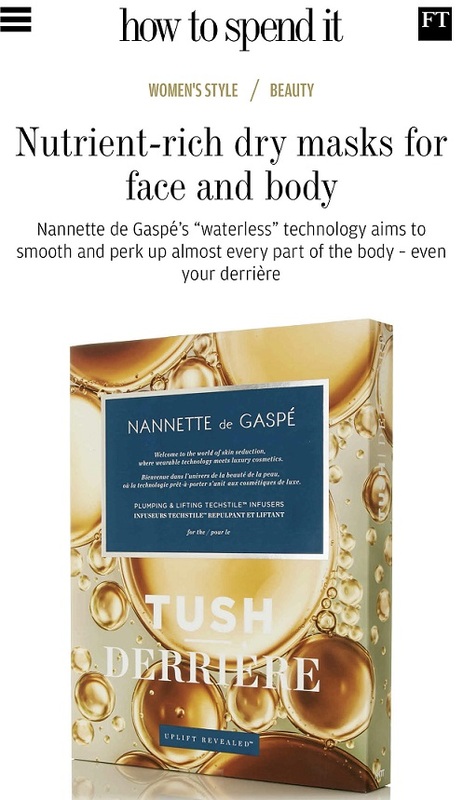 The great news is that it’s at House of Fraser up until the 14th February so if you want it you’ll need to get your skates on. 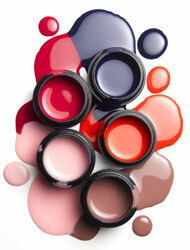 HoF are getting some amazing beauty scoops right now so they’re definitely the ones to watch if you like exclusives. 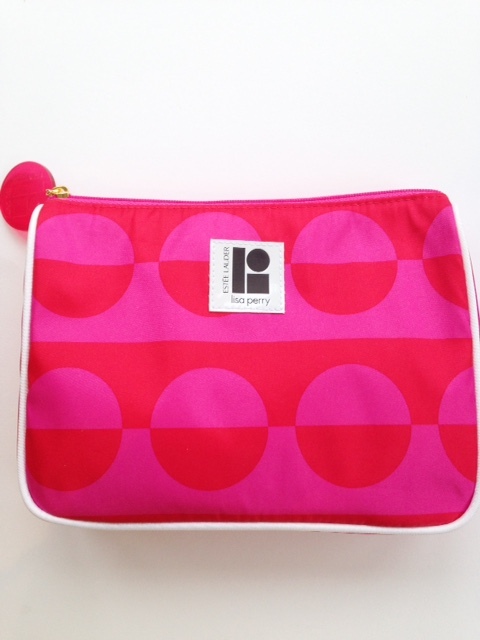 Plus, obviously, the bag which is a treat for winter weary eyes right now. 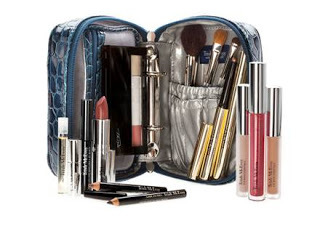 So, the Lisa Perry Estee Lauder Collection is a gift-with-purchase. You’ll need to buy two Estee Lauder products, one to be skin care or foundation (how hard can that be!) and it’s yours. 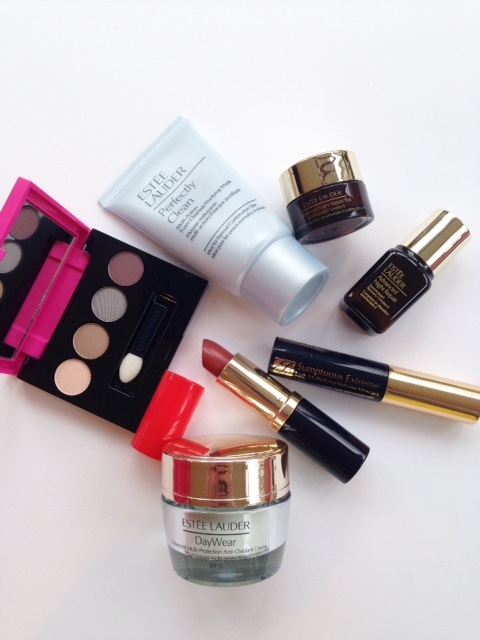 The Lisa Perry Estee Lauder Collection is very limited so if you’re wavering, go now. It’s HERE.